Prague has long been a favorite destination for young, enthusiastic English teachers. The city is very attractive due to the low cost of living combined with the high number of locals eager to improve their English. If you are planning to teach the language in Prague, you should be aware of the conditions and permits. If you are a citizen of the European Union, Ireland, Norway, Switzerland or Lichtenstein, working in the Czech Republic do not require any permits. In this case you will just need to register with the immigration office upon the arrival. All other nationalities need an appropriate visa and work permit. The employee needs to apply for a work permit for one specific position before arriving in the Czech Republic. Prague is very popular with young expats teaching English and in order to succeed, the first critical step is to obtain your teaching certificate. 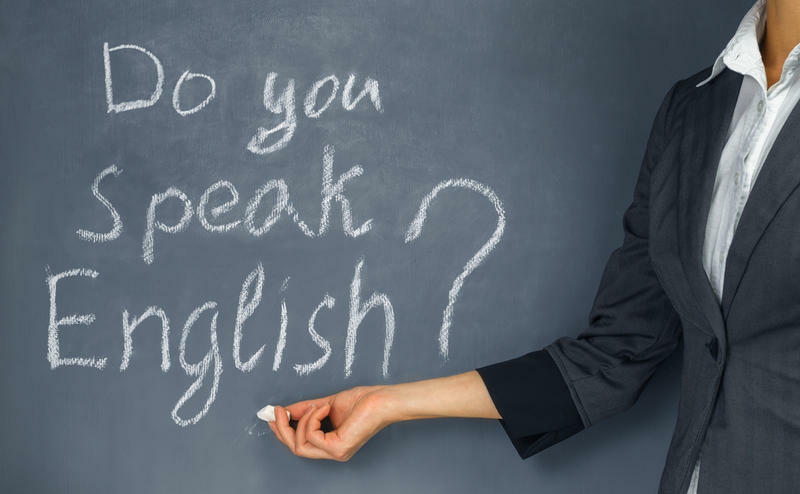 You will most benefit from a CELTA, TEFL or TESOL teaching certificates which are the most widely recognized and aimed more at teaching in English-speaking country. The investment required for obtaining these teaching qualifications varies considerably in time and cost but if you are aimed to teach English abroad it’s worthwhile. How to get a teaching job? In order to work as English teacher abroad you need to build experience fast and the best way to do that is by working in language schools. So, as soon as you arrive in Prague you should definitely approach them. The easiest way to find language schools is to use an Internet and the smartest way is to approach them in person with a CV in hand. That shows your pro-activity and enthusiasm for getting a job. This kind of job can start earning you about 15000 – 20000 CZK per month which can get you a reasonably comfortable life in Prague. In addition to working in language schools, many teachers are giving private lessons. The advantage of this work is flexibility, much more dedicated students and bigger amount of money than language schools offer you. The typical price for the 60-minute lesson is 300-400 CZK and you can charge more for teaching specialized skills. The biggest drawback of teaching students privately is the fact that finding private students is much more difficult than teaching a class organized by a language school. Comments to "Teaching English in Prague"